Even if you didn't enjoy the thespian efforts of Frampton, the Bee Gees or Alice Cooper, how could you not like the music? The original soundtrack is available here for the first time on CD, with Sgt. 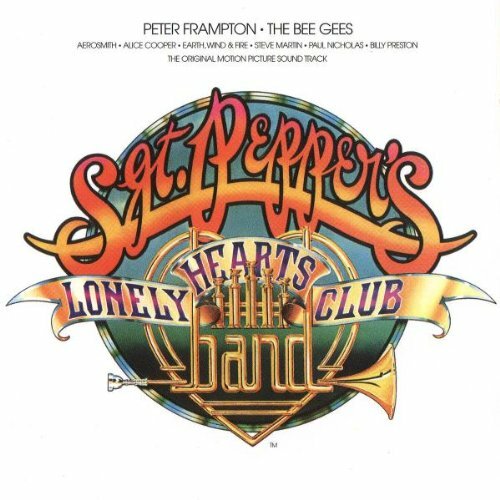 Pepper songs performed by Peter Frampton, Earth, Wind & Fire, the Bee Gees, Aerosmith, Billy Preston, Alice Cooper and more. 24 tracks on 2 CDs.